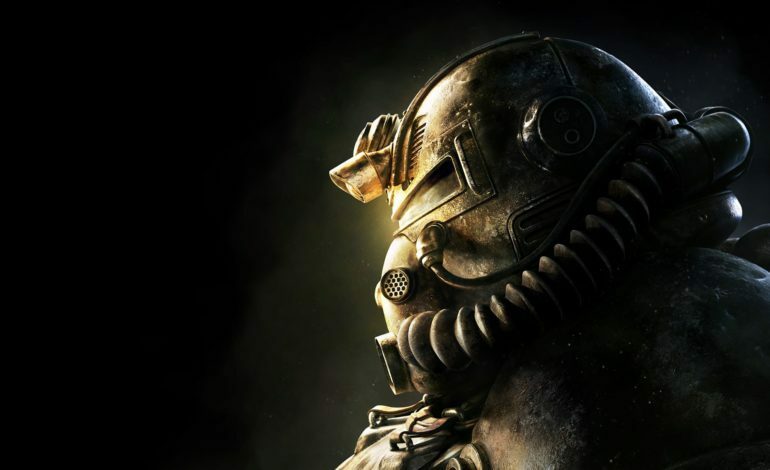 This has been a rough couple of weeks for Bethesda and its recently released Fallout 76, and it looks like things are about to get worse for the company. First, the launch day for the game was plagued by a myriad of bugs and issues. Though this was expected on the studio’s end, the persisting problems became so severe that they necessitated the rollout of a massive 47GB patch just to ameliorate the situation. Furthermore, despite the update, major glitches such as the Power Armor bug and player invincibility still remain untouched. The origins of this lawsuit stem from users on social media, specifically the Fallout subreddit, reporting that they were not eligible to receive refunds despite Bethesda having promised to do so. It remains unclear whether this new policy is indicative of Bethesda doing damage control, but the recent and unexpected price cuts certainly don’t inspire much confidence. For a title that the company has touted as “unlike anything [they’ve] done” and a holiday flagship title, the series of unfortunate events has mired the company in controversy and backlash. It’s hard to say what Bethesda’s next plan of action will be, but some type of move should be expected soon if they want to retain the loyal followers they’ve accrued over the years.